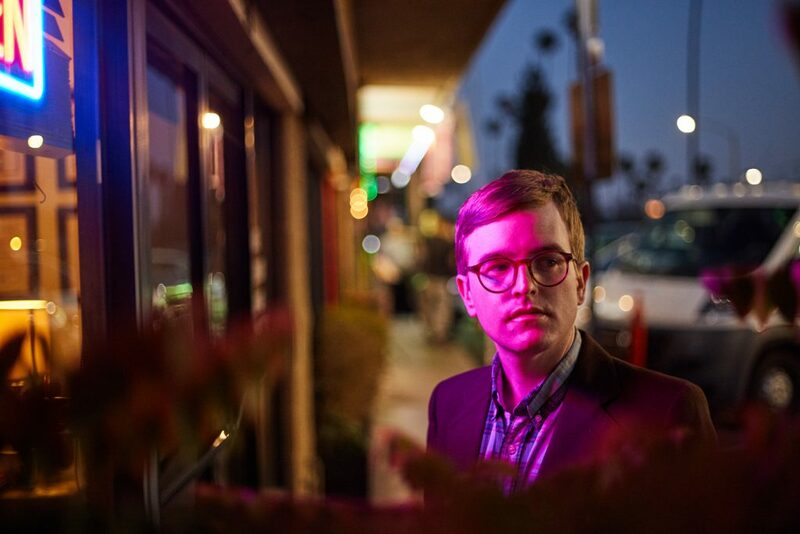 Dent May – self-described hotel bar lounge singer and aspiring daytime TV talk show host – has been charming his way into the hearts of music fans since the release of his debut album The Good Feeling Music of Dent May & His Magnificent Ukulele on Animal Collective’s Paw Tracks label in 2009. The Mississippi-born, Los Angeles-based songwriter, performer, and Princess Diana enthusiast has since released three more acclaimed albums, Do Things (2012) and Warm Blanket (2013), dropped the holiday smash “I’ll Be Stoned For Christmas,” and played hundreds of shows from Chicago to Shanghai. His latest album and first for Carpark Records, 2017’s Across the Multiverse, is an interstellar voyage of mythic proportions.